I have sold a property at 59 East Liberty St in Toronto. I have listed a new property at 59 East Liberty St in Toronto. 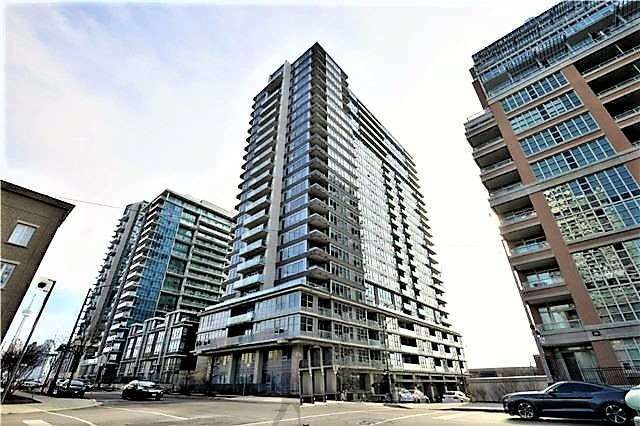 I have sold a property at 20 Blue Jays Way in Toronto. Spacious 1 Bedroom + Den Layout With Parking At Tridels Element! Unique Corner Layout, Laminate Flooring Throughout. Generous Bedroom With Large Closet. Move In Ready! Walk Score Is 98! Building Amenities Include A Rooftop Patio, Gym, Games Room, Media Room, 24 Hour Concierge And Visitor Parking. I have listed a new property at 20 Blue Jays Way in Toronto. I have sold a property at 333 Adelaide St E in Toronto. 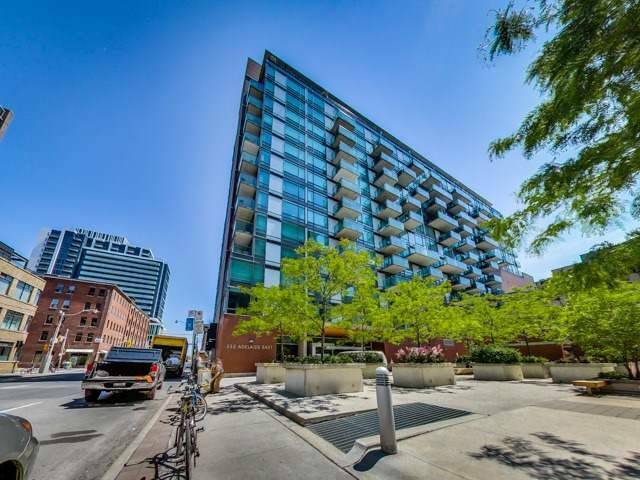 I have listed a new property at 333 Adelaide St E in Toronto.